Roederer Champagne at celebratory prices! 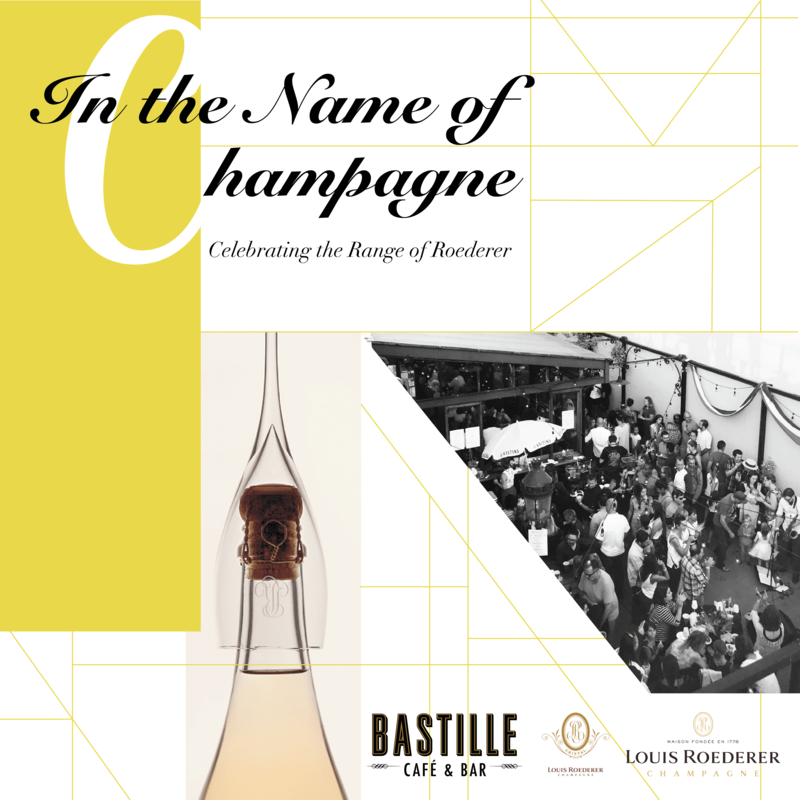 Join Roederer Ambassador Olivier Assire on the Bastille Rooftop Garden for a VIP tasting of the ‘00, ’04, and ‘05 vintages of Cristal paired with bites from the Bastille kitchen. Limited to 10 guests - $195 ea. Reserve your spot by emailing at info@bastilleseattle.com!